NORTHBROOK, Ill., Nov. 1, 2017 /PRNewswire/ -- Astellas today announced two senior-level changes in its U.S. Commercial organization within the company's Health Systems business unit. 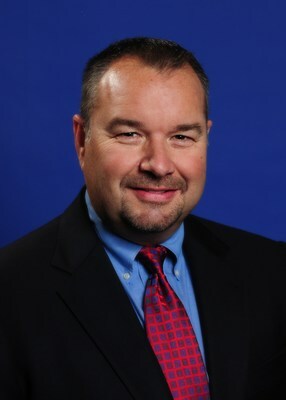 James Miteff will be promoted to national vice president, Health Systems Payer & Channel Account Management. Gregory Apostol will be promoted to national vice president, Key Account Management. Miteff is replacing Bruce Mazer, vice president of the Health Systems Payer Account Management organization, who is retiring from Astellas after a 17-year tenure. Miteff and Apostol will report to Kenton Stewart, senior vice president, Health Systems Business Unit. "The Health Systems team provides a critical link among healthcare providers, payers and patients to ensure access to Astellas medicines," said Stewart. "With Greg and James' leadership, tenure with managed markets and experience in the healthcare field, Astellas will be poised to continue to work as an industry leader with our customers and patients." Miteff joined Astellas (Fujisawa Healthcare Inc.) in June of 2000 as a manager of Healthcare Marketing. His most recent role was senior national director of Channel Accounts. Miteff's past professional experience includes six years as director of Health Systems Marketing, and more recently, seven years as the senior director of Corporate and Government Accounts. Miteff was twice awarded Director of the Year within Health Systems. Previously, he was with Allergan in various sales and managed market roles. Miteff earned a bachelor's degree and master's degree in communications from Eastern Illinois University and Master of Business Administration from Lake Forest School of Management. 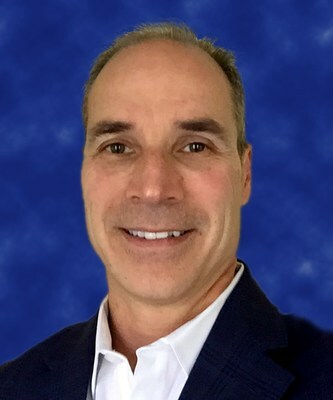 Apostol joined Astellas in 2016 and has 20 years of industry experience, most recently as a senior director of Portfolio Key Account Management and Portfolio GPO teams. Prior to joining Astellas, Apostol's 18 years at Pfizer included launching and leading the Key Account Management (KAM) team, as well as leadership roles in Primary Care and Institutional Sales, Specialty Sales, Payer Account Management, and in KAM. Apostol has extensive domestic and international experience focused on improving clinical and quality outcomes for patients through Integrated Delivery Network (IDN) marketing, organized customer market strategies and KAM training platforms. Apostol is a graduate of Colby College of Waterville, Maine, where he earned a bachelor's degree in business and history. He also holds a Master of Science in Health Systems from Rutgers and a Masters Certificate from Villanova in Lean Six Sigma, Six Sigma Green Belt and Project Management. He will be based in Boston.